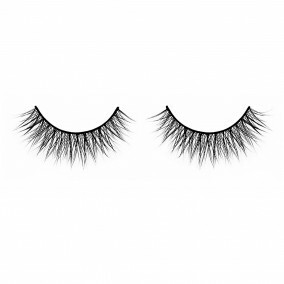 This crisscross lash style provides luscious length and definition to add an instant ‘Wow’ Factor to your eyes. Our Or-Lash-M look great on everyone! For my business I take a lot of close-up pictures, and it’s important that false lashes look real. 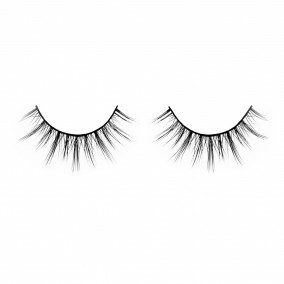 I have to say that Everblinks are the most natural looking lashes we’ve tried. It feels so soft and natural. I really like it. I am normally not the type to write reviews, but I just had to write one for these lashes. 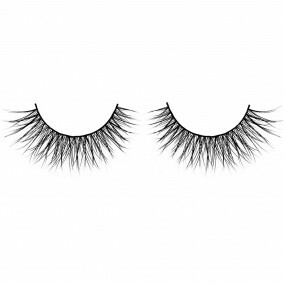 I am new to false lashes and was kinda skeptical at first. 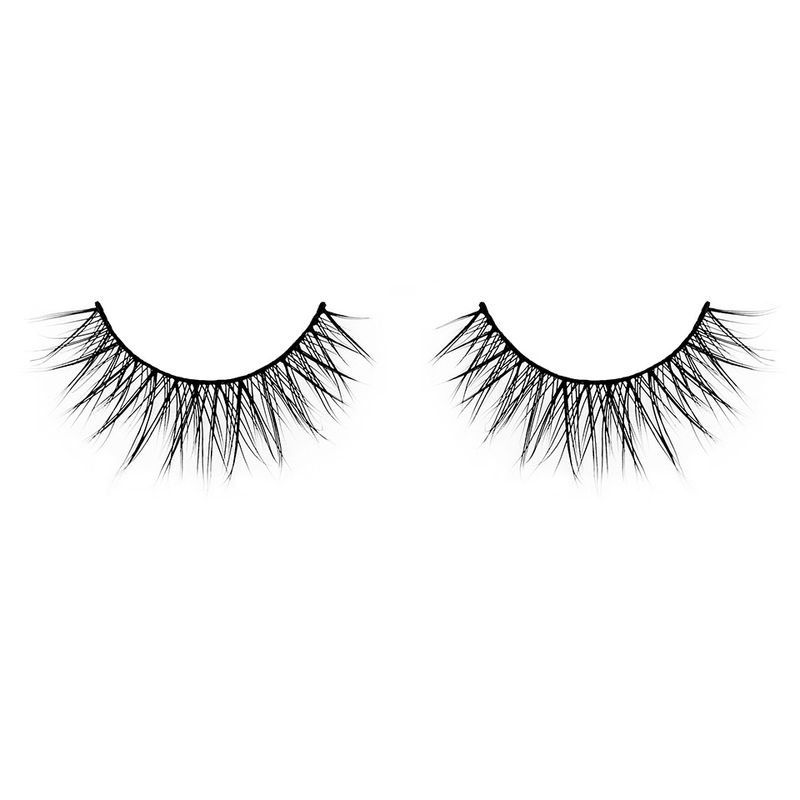 But these lashes are perfect! I got so many compliments on my lashes. These lashes are beautiful and look so real.